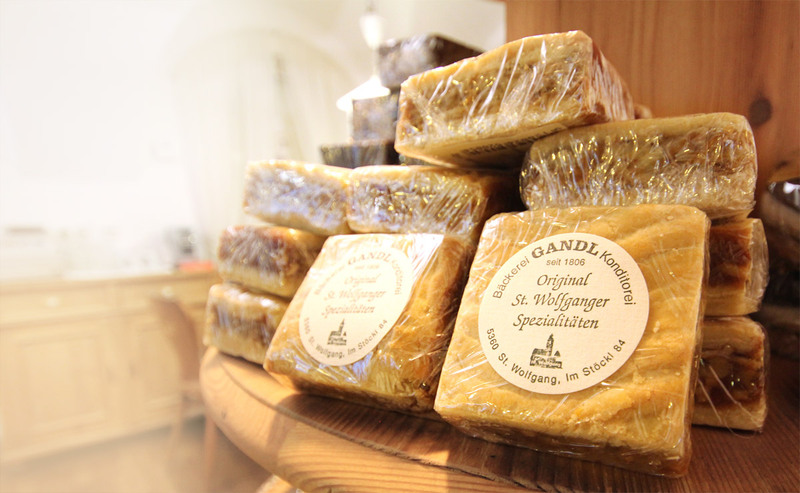 Welcome to the Gandl Bakery – specializing in gingerbread and pastries in St. Wolfgang, Austria. 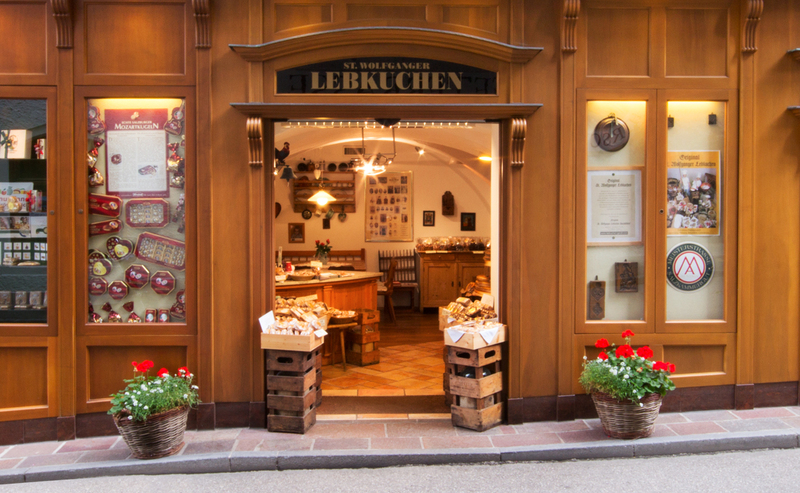 Located in the village square for over 200 years, the bakery has been run as a traditional family business since its inception. 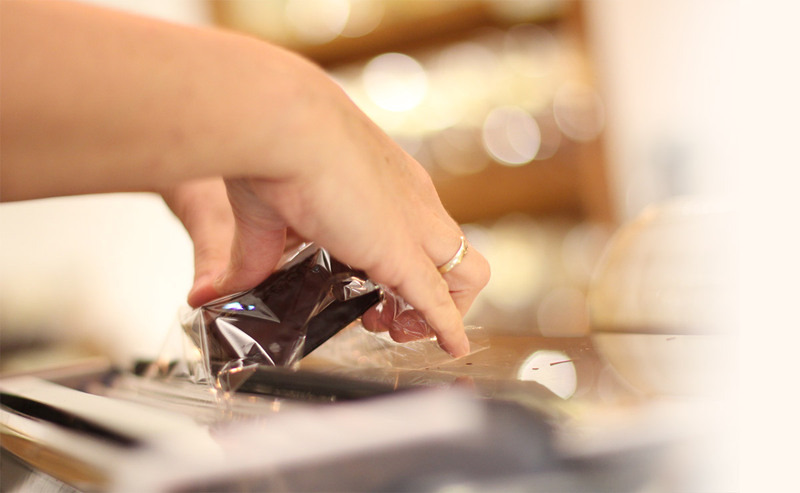 Find out more about our unique products and the stories behind them. 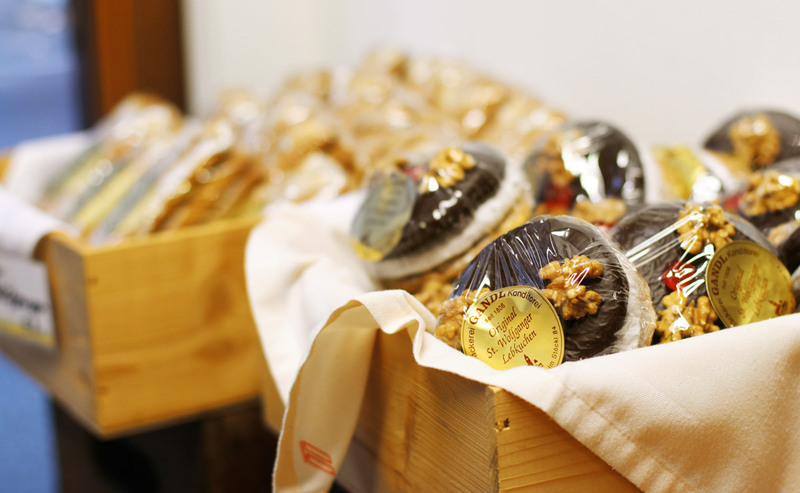 Get a sense of the process behind traditional gingerbread production, the ideal way to store gingerbread and maybe a taste for something different.